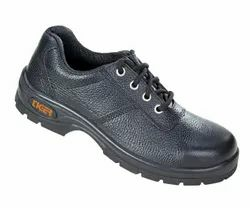 Safe Hands provides all kind of industrial safety shoes in Bangalore. Our company has marked its prominence in manufacturing all types of Feett Protection products. 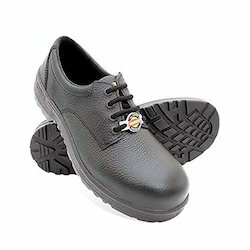 Backed by a team of highly skilled and experienced persons, we are involved in offering exclusively designed the array of Acme Atom Safety Shoe to our clients. Known for their high durability and comfortability, these shoes are designed using optimum quality basic material at our end. 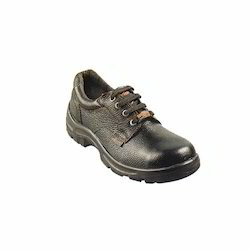 Further, our offered shoes are highly applicable for an industrial and official purpose. We assure to deliver products as per the exact requirements of clients. 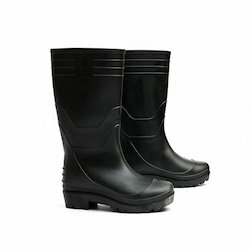 Supported by the team of diligent professionals, we are instrumental in offering an array of Basic Gum Boot. Fabricated using premium grade material; these shoes are sturdy in design. These provide high comfort level resistance to shock, oils, and acids. These can be availed in different sizes at affordable rates.